RATB members pay a low, yearly fee to support our solidarity work. This is our only source of funding apart from merchandise, music nights and sponsored events organised by RATB activists. Members can participate in their local RATB group, and in national events and campaign work. 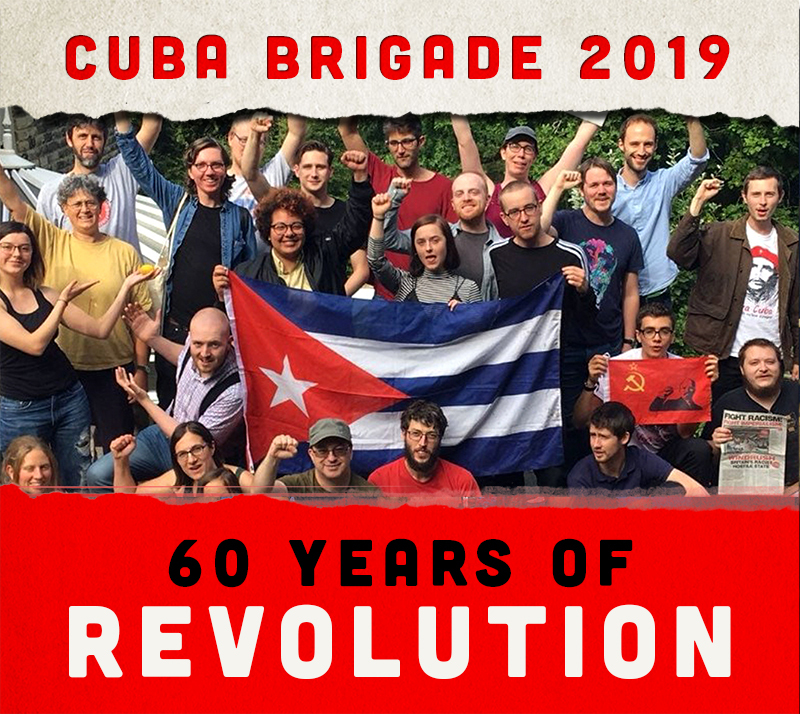 There is also the possibility of visiting Cuba as part of an RATB solidarity brigade.